What you are about to read is a rough draft. Anna’s Legacy supporters are getting a sneak peek at my writing process and they are the first ones to get to read these novellas. Knowing that it is a rough draft, please be aware that it hasn’t gone through my rigorous quality control and there will be mistakes, typos, and before the final product is published, it might even have a plot change. This is all part of the process. 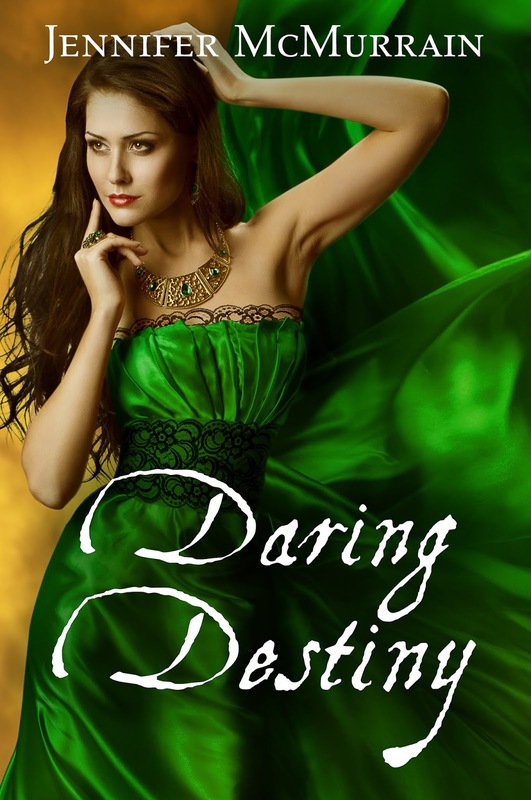 So I hope you enjoy this sneak peek of Daring Destiny. Rainy Summerfield trudged up the three flights of stairs to her apartment carrying four large sacks of groceries. Her feet hurt and her head was pounding. It had been double coupon day at the supermarket and that always brought out the extreme couponers. She didn’t mind that they wanted to save money. She fully admitted she did most of the grocery shopping on double coupon day, but she was nowhere near an extreme couponer, who seemed to think rules didn’t apply to them. They either argued about the quantity or the amount or whether an expired coupon could be used after the date. Rainy had grown up in a commune, where peace and love were preached every day, but some of those shoppers would make even the most peaceful hippie lash out. Rainy kicked the apartment door three times, her signal to her younger sister Clover to open the door. Rainy waited patiently, trying not to count how long it was taking her little sister to get to the door. She wondered if her fingers would fall off before she actually got inside. The door opened a crack to expose the dark brown eyes of Rainy’s twelve year-old sister, Clover. Clover opened up the door fully to let her sister in. “I thought you were going to be home at six,” said Clover, closing the door behind Rainy. “Then you don’t need these cookies, do you?” teased Rainy. The girls laughed and Clover began to help her sister put the groceries away. “How was school today?” asked Rainy.